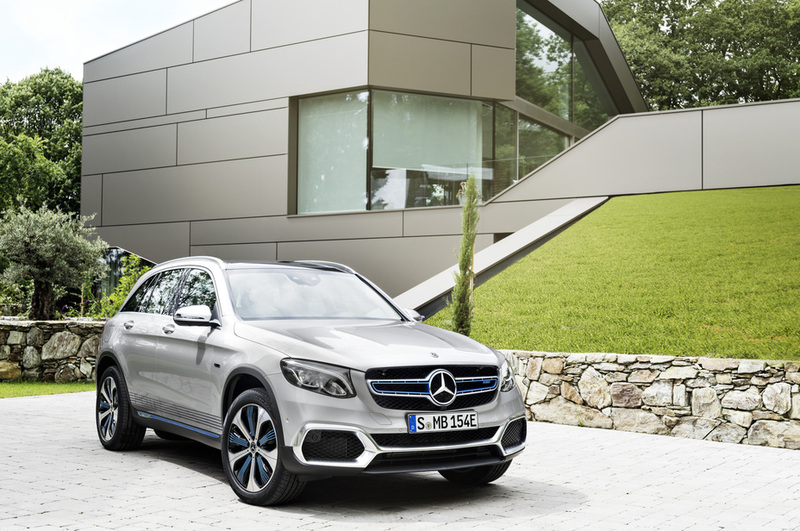 It was announced during the 2017 Frankfurt Motor Show that the Mercedes-Benz GLC F-Cell is already in its preproduction stage. 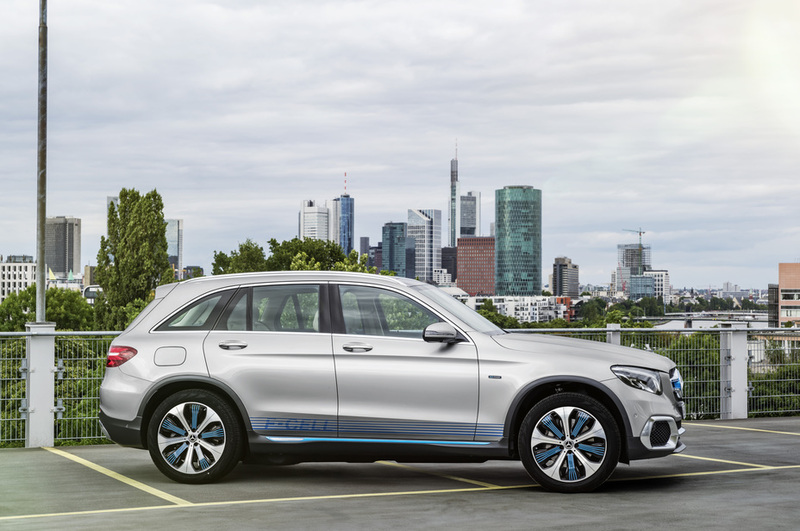 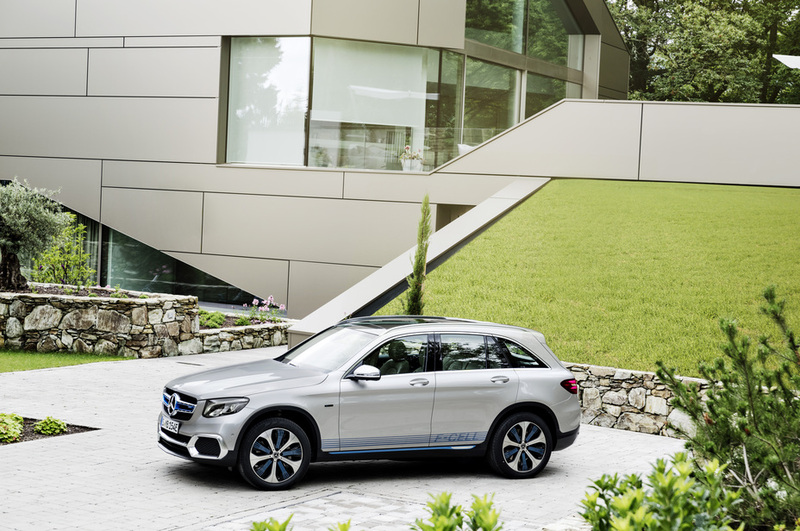 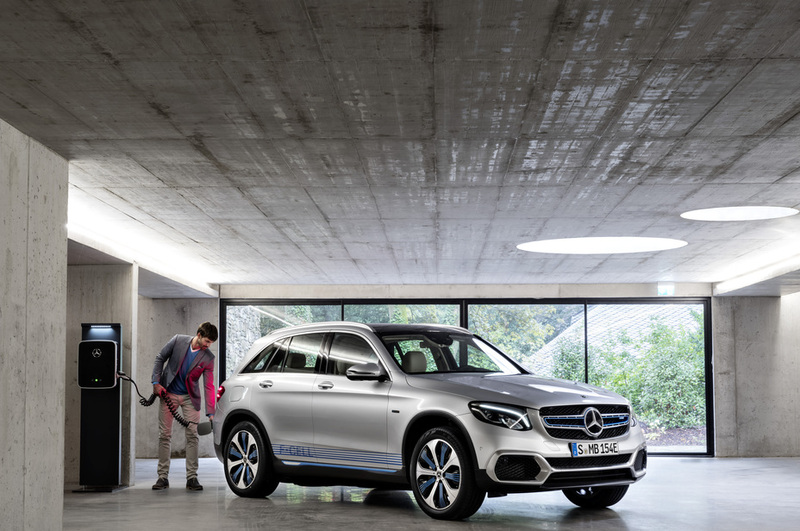 Mercedes also provides us a look at the key features of the plug-in hybrid SUV. 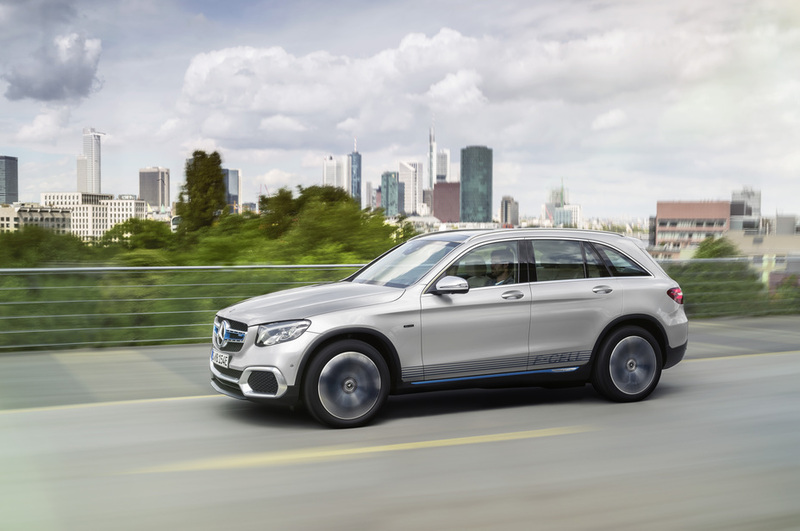 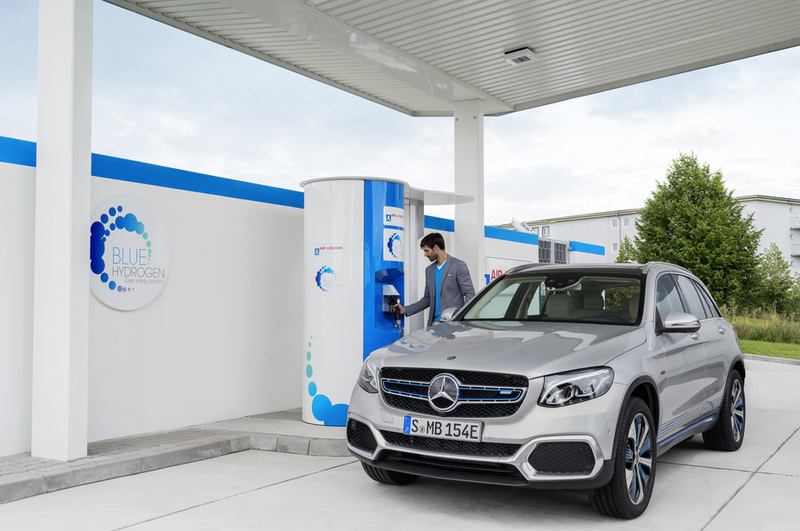 Unlike the Mercedes plug-in hybrids that we have been accustomed to that combines a petrol engine with an electric motor, the GLC F-Cell makes use of hydrogen and electricity. 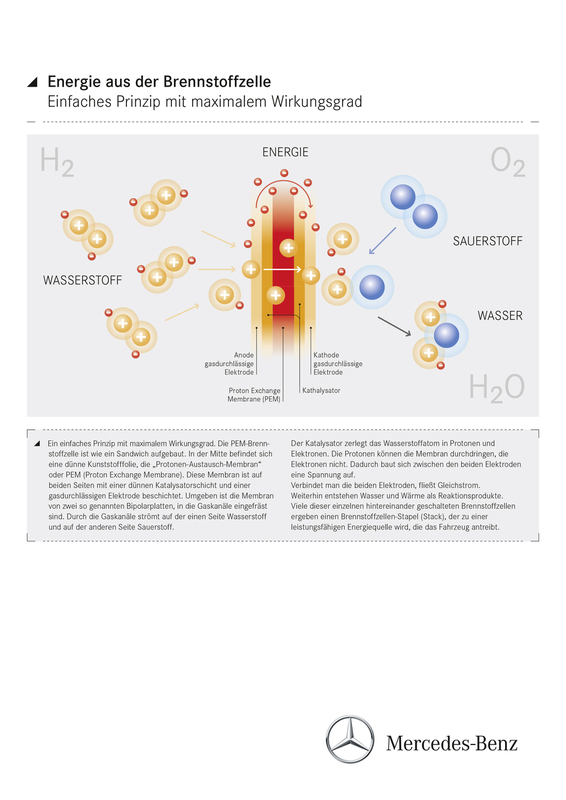 The set up makes it very environment-friendly because of its zero g/km CO2 emission. 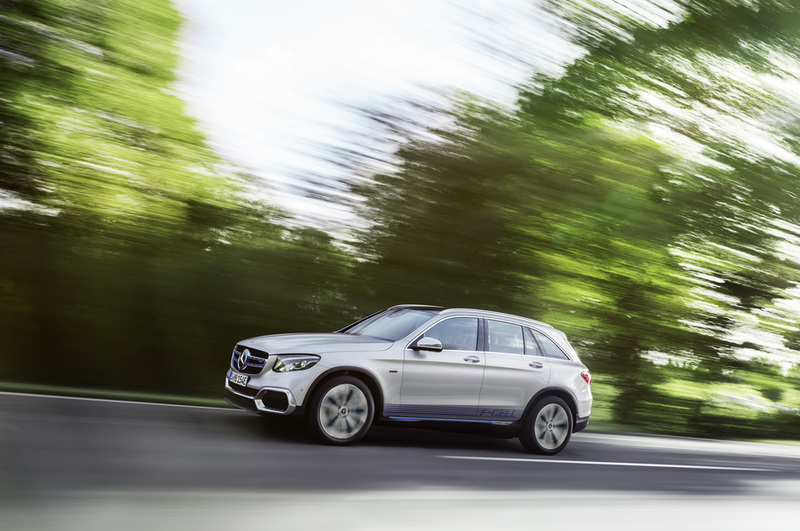 The SUV can hold up to 4.4 kg of hydrogen in its tank. 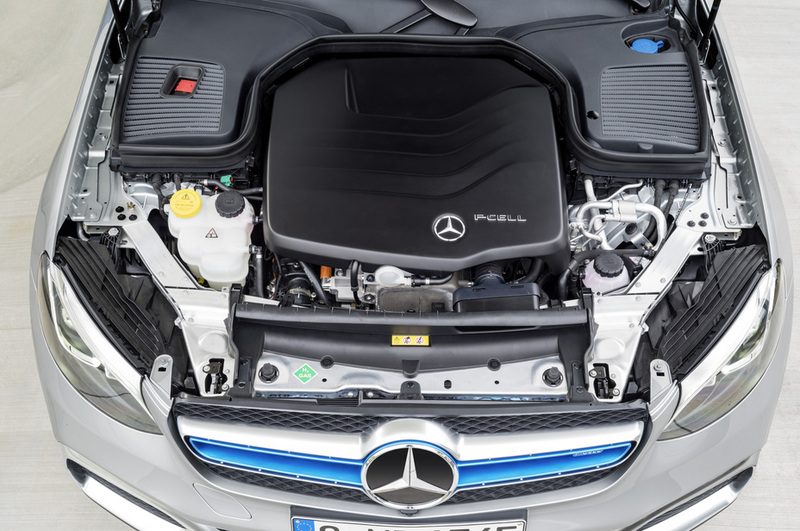 That is good to propel the vehicle to more than 437 km in hybrid mode. 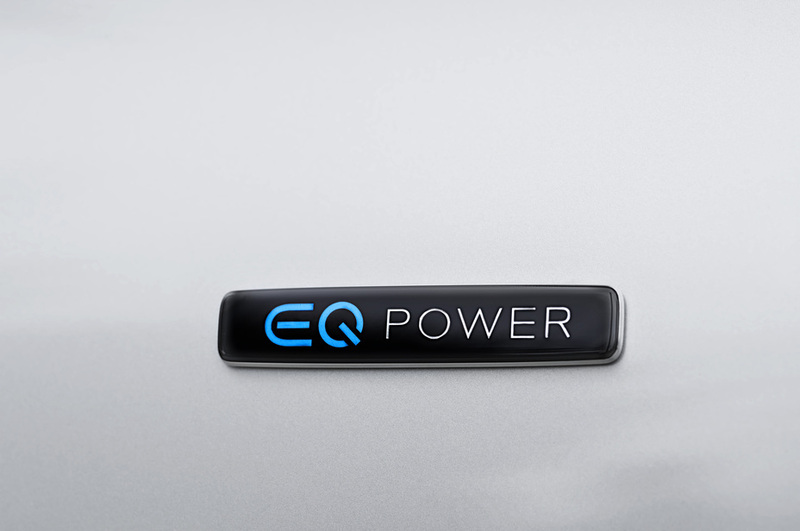 On the other hand, running on pure electricity with its 13.8 kWh battery can get it to a distance of 49 km. 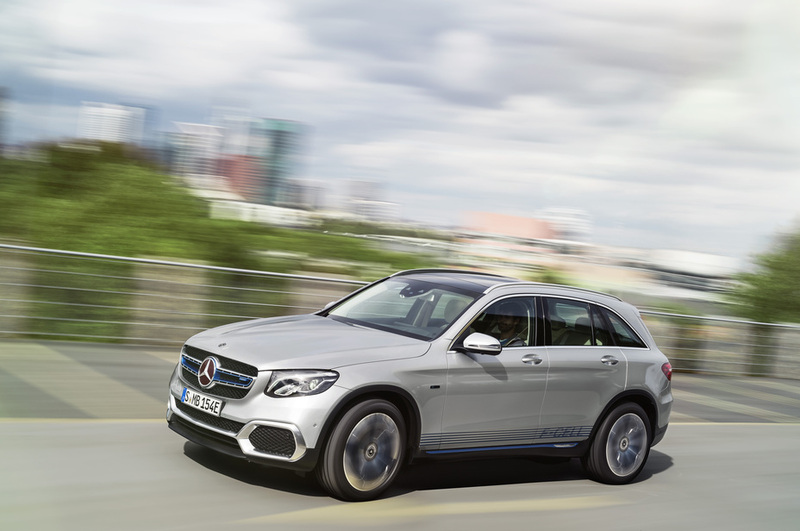 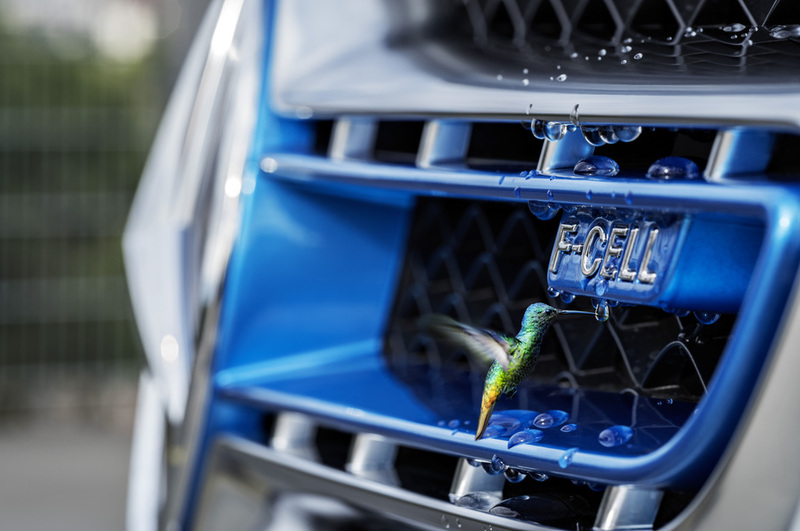 The rated output of the GLC F-Cell is 197 hp with 258 lb-ft of torque. 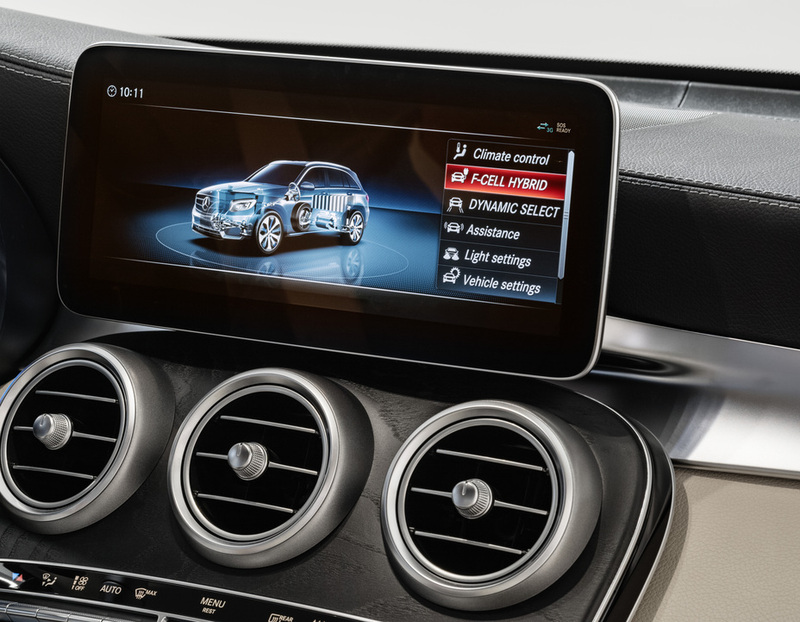 The top speed of the auto is electronically-limited to 99 mph. 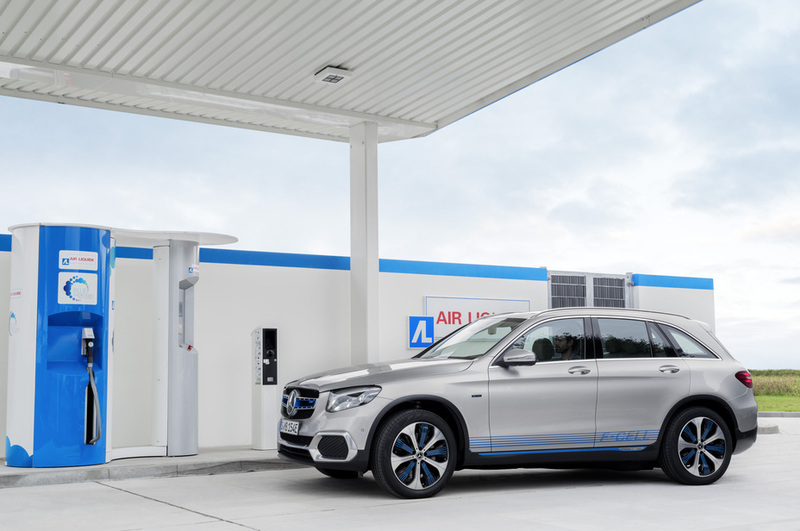 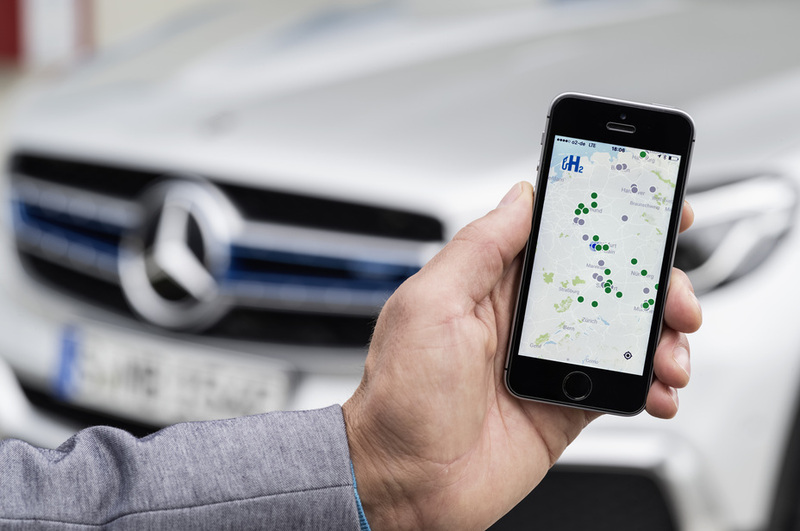 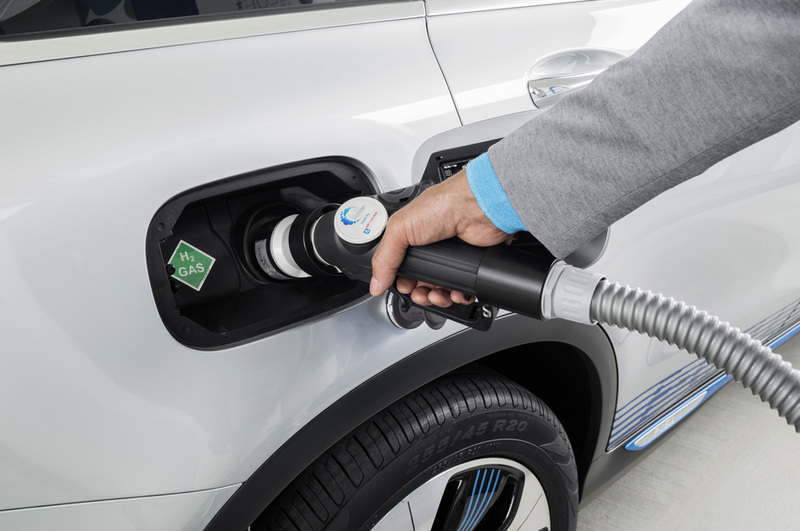 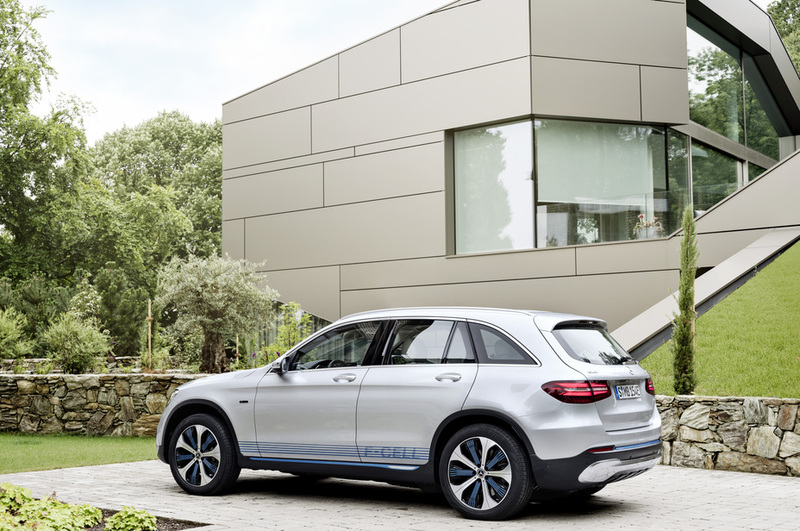 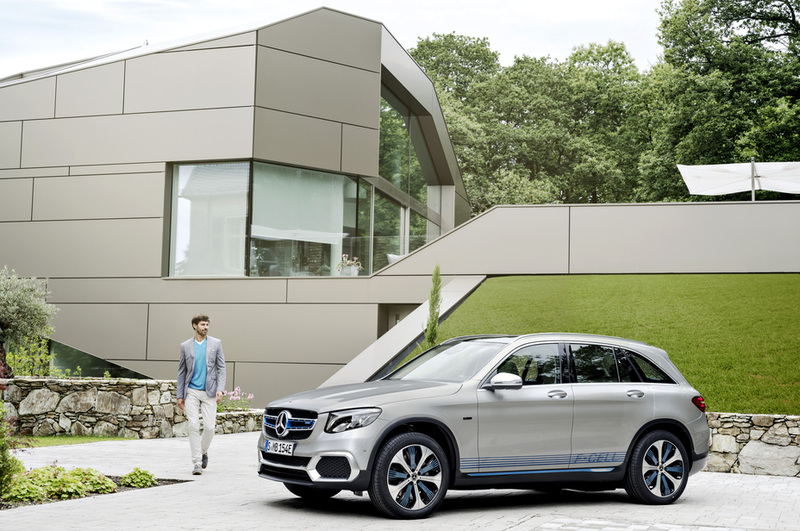 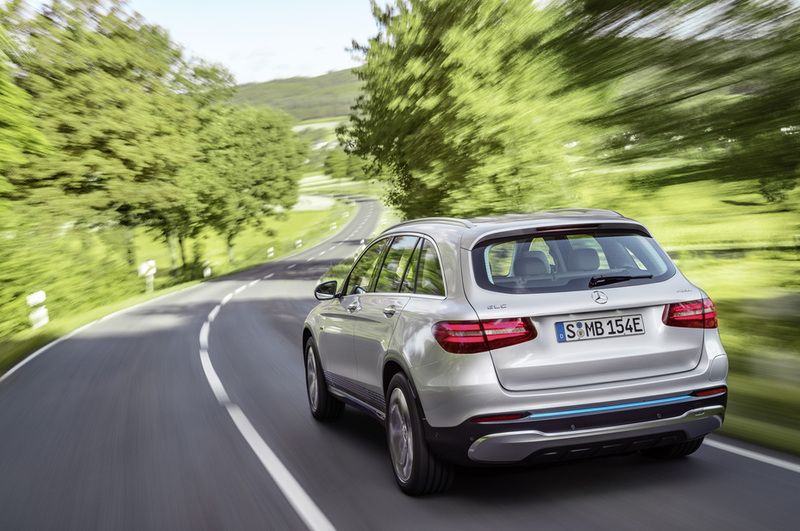 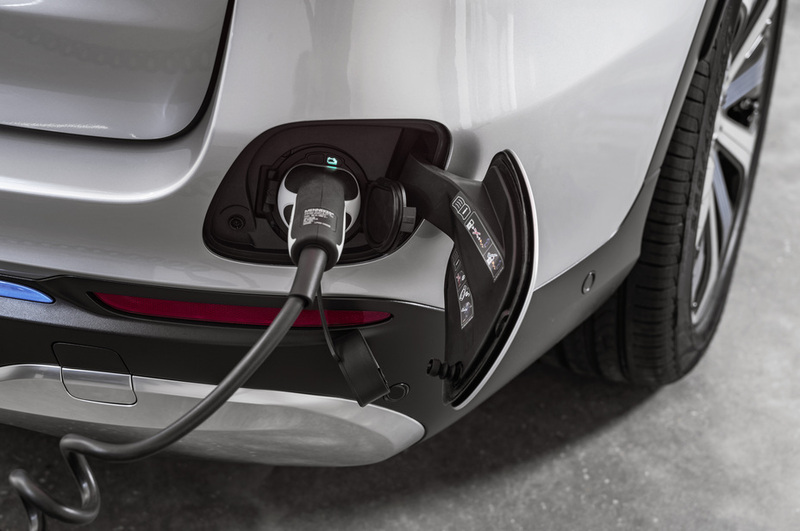 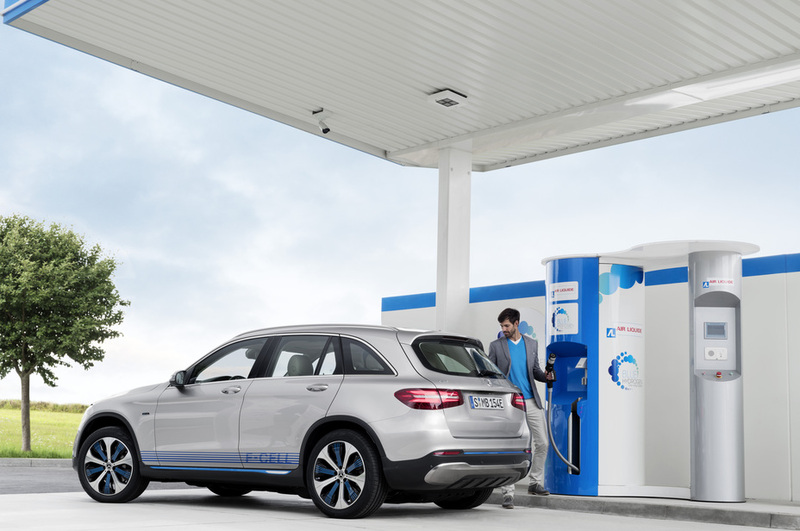 The GLC F-Cell follows the programs available in the GLC Plug-in Hybrid, but with the exception of the hydrogen fuel replacing the need for petrol. 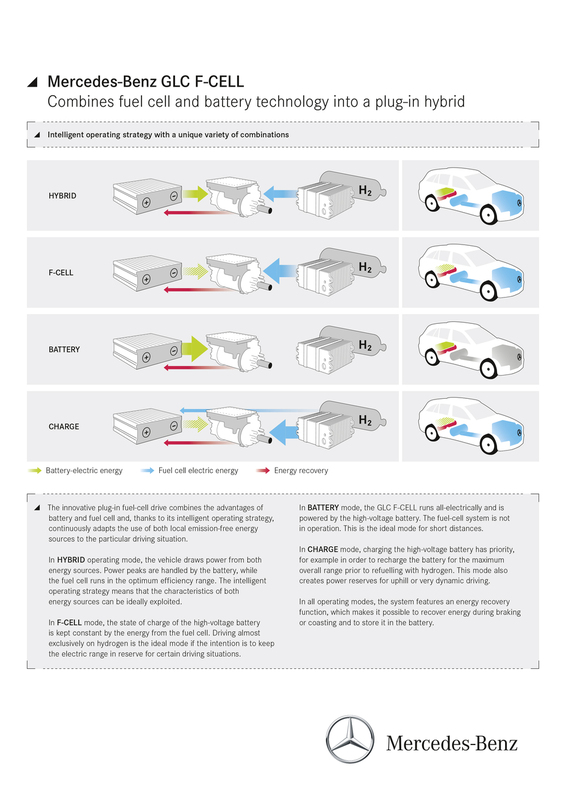 The four driving modes in its system are Hybrid, F-Cell, Battery and Charge. 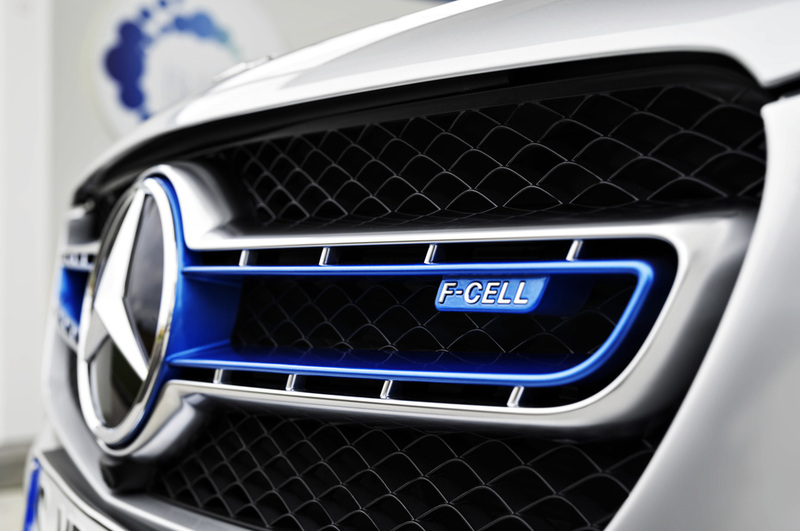 Outside, the GLC F-Cell looks a lot like the other units in its class. 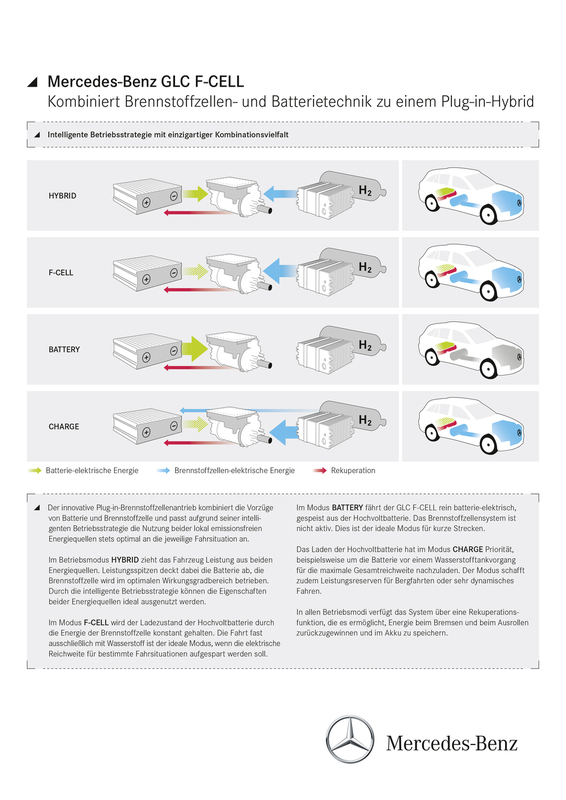 Only the interior layout of the vehicle was changed, thanks to the positioning of its hydrogen tank, battery and electric motor. 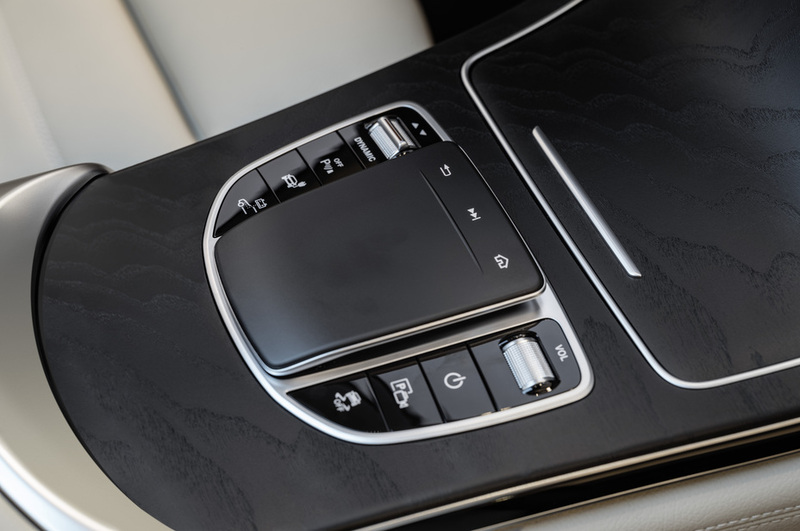 The rear seats of the auto have been slightly raised to accommodate the hydrogen tank.